You may have recovered deleted files from your computer by using some of data recovery software but did you know you can also recover deleted files from your iOS and Android devices? Yes you got it right! 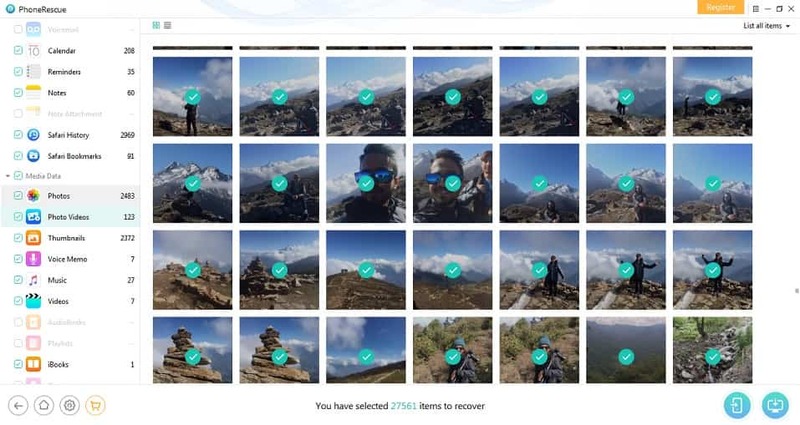 PhoneRescue from iMobie can recover deleted files from your iPhone, iPad or Android mobiles devices and Tablets in a most amazing way. There may be a situation where all your files and photos get deleted accidentally or unintentionally. Or say your device gets lost, stolen or damaged by any cause. In that case PhoneRescue from iMobie comes to life. It can recover all the files such as photos, messages, call logs, voice recordings, contacts and even data from 3rd party apps that were present on your iOS or Android devices when the device is in working condition or even when your device is completely damaged. PhoneRescue offer four powerful features that you have never imagined. Three of them offers recovering files in different conditions such as recovering deleted files using the device itself, recovering deleted files using iTunes and recovering files using iCloud account. 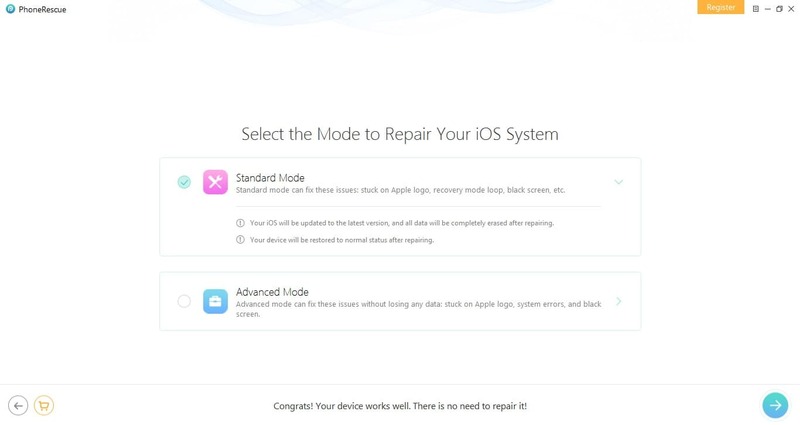 The fourth one is used to repair minor errors shown by iOS devices. Choose this function to recover deleted files from your iPhone/iPad when you accidentally delete a file from your device, forgot passcode of your device or can’t restore files from iCloud and iTunes. In this case, your device needs to be turned and connected to PhoneRescue software. 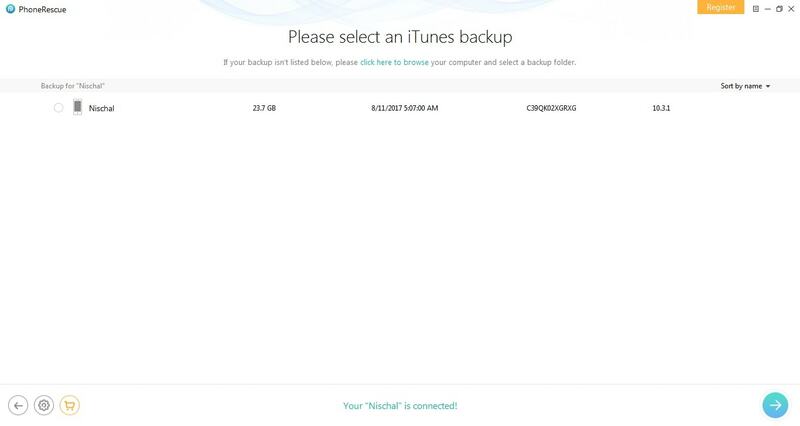 There might be a case where your device gets damaged, stolen, lost or doesn’t respond but if you have backed up your device on iTunes, in that case, the “Recover from iTunes Backup” option will save you. It will recover the last back up that you have made on iTunes making all the files available as it is. This option is similar to “Recover from iTunes Backup”. 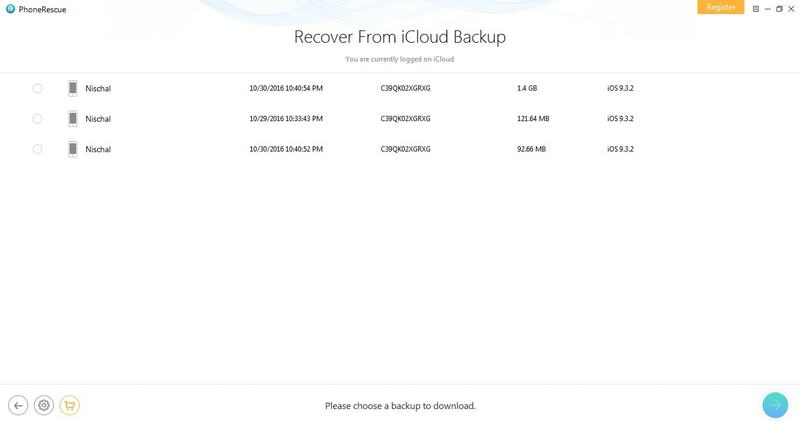 The only difference is you use iCloud account to recover files from iCloud. All you need to do is enter the Apple ID and Password of an iCloud account where you use to back up all the files on your iPhone/iPad and PhoneRescue will do the rest of things for you. iOS Repair Tools feature in PhoneRescue solves minor problem of iOS like stuck in Apple logo or Apple logo turning on and off, iOS upgrade failure, device going to recovery mode and similar to that. It will identify the problem and solve it for you. PhoneRescue is a must have program on every computer to be safe from accidental data loss on mobile devices. You can directly download the newest version of PhoneRescue from here and if you would like to buy a premium version, it starts from $49.99. Visit PhoneRescue’s website for more details.